In 2014 he won the title of European Wildlife Photographer of the Year and has twice won British Wildlife Photographs Awards. His images have also featured in the coveted Wildlife Photographer of the Year. 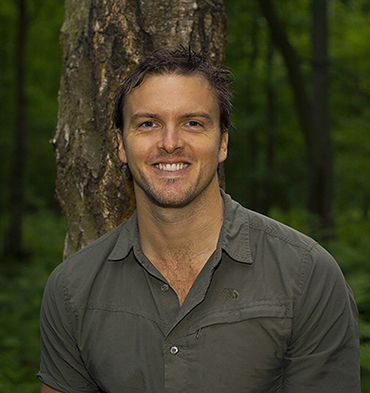 Having grown up in South Africa, Neil’s photography fuses his bush experience and wildlife guide training with an intricate understanding of photojournalism, gained through his Master’s degree in London. He is also a keen birder.